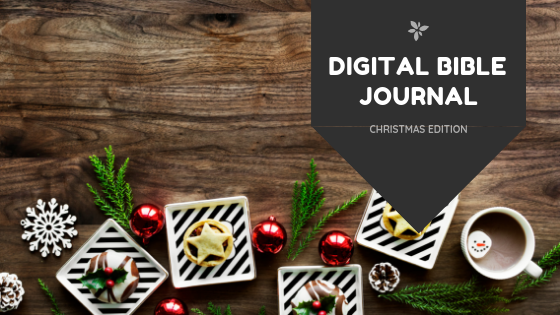 I’ve started to journal weekly – and I am creating a digital Bible journal! Here’s a short video of the latest page I made. I used www.canva.com (free!) to make the page.